NTW TEAM Opportunity: Live blog the overnight marathon of Iliad! TEAM Live blogger- Overnight Iliad Marathon! What we’re looking for . 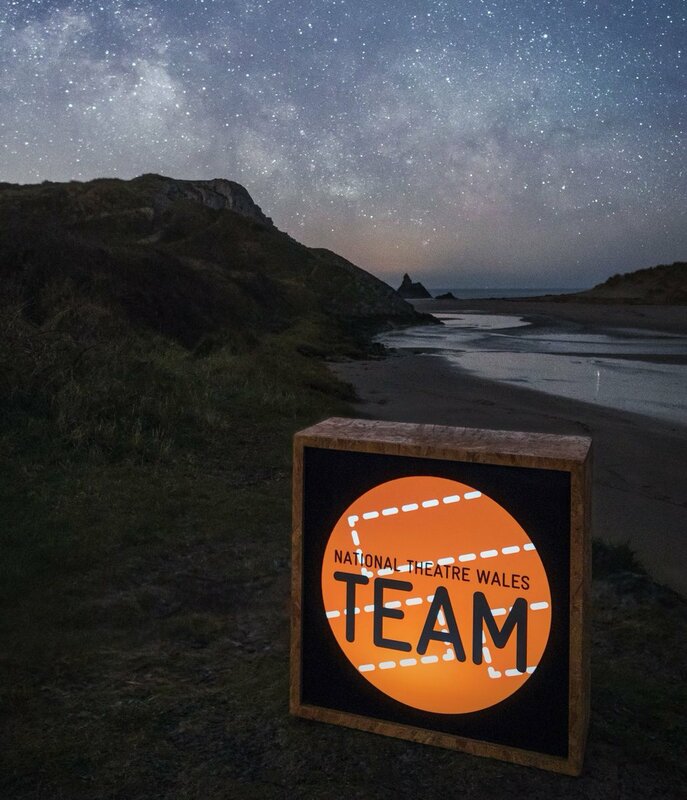 . .
We are giving two NTW TEAM members the opportunity to live blog the extraordinary overnight marathon performance of National Theatre Wales’s Iliad on the night of Sat 3 Oct, 6:30pm- 6:00am! Since Joining TEAM . . . TEAM Members- Get involved in The Insatiable, Inflatable Candylion! Join TEAM Panel for our fourth year! Apply to be a TEAM Panel member!